The Legend of Zelda: Breath of the Wild is brilliant. It is magnificent. It is marvelous, amazing, fantastic, and every other synonym for the word wonderful that can be found in the thesaurus. 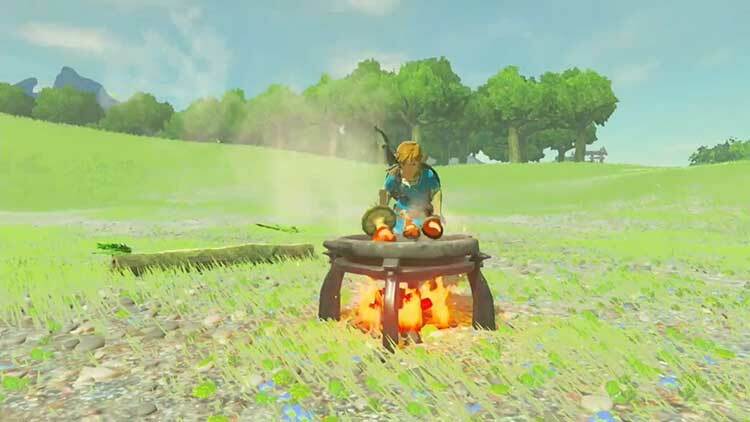 If The Legend of Zelda was the flint that ignited the passion I have for video gaming, Breath of the Wild is the 500lb bag of charcoal that will keep that fire burning for decades to come. 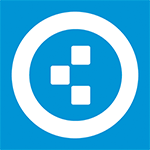 Across dozens of hours it blends innovative ideas with established tropes, and unfolds in a manner different for everyone. The freedom, the spontaneity, and the outstanding charm and craft of The Legend of Zelda: Breath of the Wild isn't lost on Wii U. The Legend of Zelda: Breath of the Wild is undoubtedly the most ambitious project to come from Nintendo since Super Mario 64 revitalised the platformer, more than two decades ago. 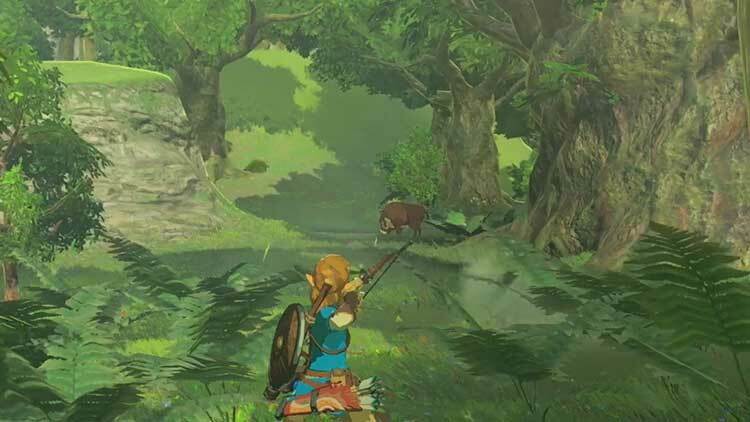 Its first attempt to bring Zelda into the open-world era isn't just a formidable attempt, it's one that ticks all the right boxes and shows other, more genre-seasoned, developers how it should be done. 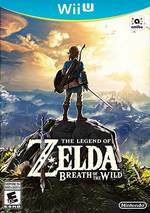 If it really is the last major title that the Wii U ever sees, then it's a fantastic way to bow out - The Legend of Zelda has never been so perfect. If you’re playing on Switch as you absolutely should be, then you can also Zelda wherever you go. It’s arguably not the best Zelda game, but damn, it might be the most polished, and the most ambitious. 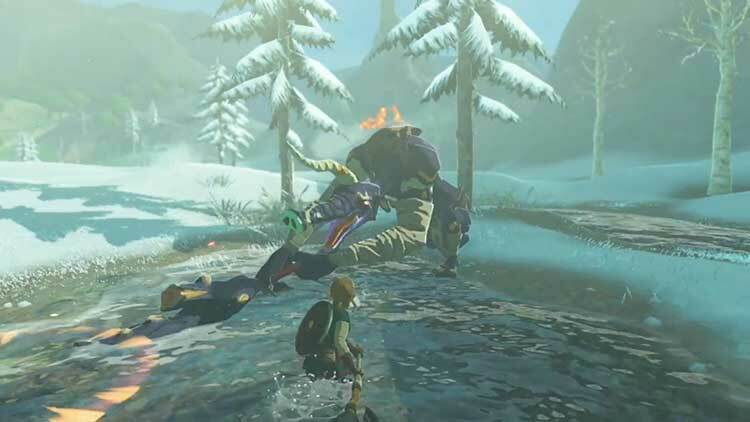 Breath of the Wild nació en Wii U... Y es el encargado de despedirla como se merece. Pese a un par de matices respecto a la versión de Switch, los jugadores que opten por esta versión van a vivir la misma aventura; la aventura definitiva. The Legend of Zelda : Breath of the Wild est une expérience tout simplement unique qui valorise le terme « jeu d’aventure ». Jamais un jeu n’aura offert au joueur un tel sentiment de liberté, renouvelant toujours l’expérience. Les environnements sont magnifiques malgré un aliasing prononcé, les donjons sont ingénieux et on ne peut qu’apprécier le voyage ! 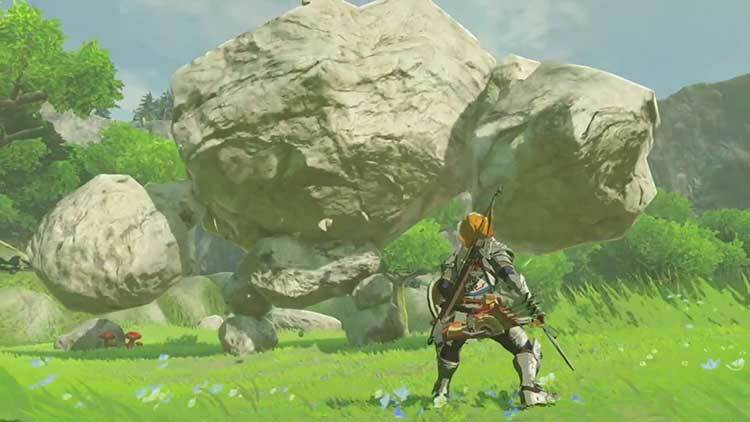 The Legend of Zelda: Breath of the Wild é o produto final das mudanças por que a série passou nos últimos lançamentos. Pode-se concluir que todas as alterações foram bem implementadas e que em alguns casos, foram bastante significativas e radicais. 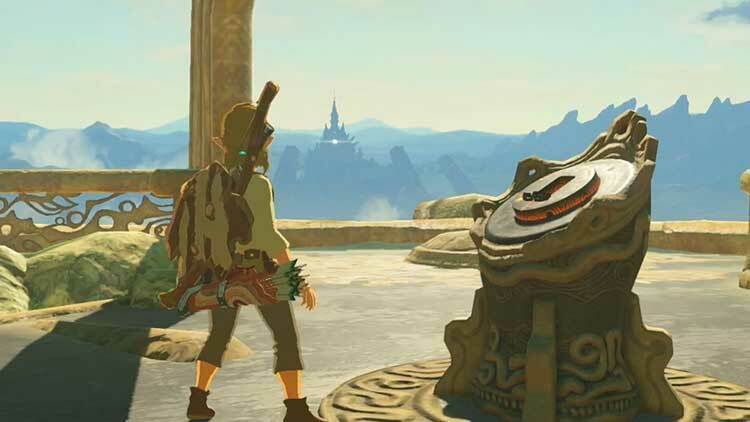 Breath of the Wild é igualmente um autêntico regresso às origens da série e com as mecânicas actuais, abre portas a um novo marco no género dos jogos de aventura e constitui o título ideal para encerrar o ciclo de vida da Wii U. The Legend of Zelda: Breath of the Wild is een meesterwerk. Het spel is inderdaad een Zelda spel geworden zoals nooit tevoren, die de formule flink opschudt. Deze verfrissende nieuwe aanpak werkt, en voelt ondanks de totaal andere focus van gameplay meer een Zelda dan ooit. Zelda ging altijd al over het verkennen van plekken en het oplossen van puzzels, en in Breath of the Wild staat dit meer centraal dan ooit.